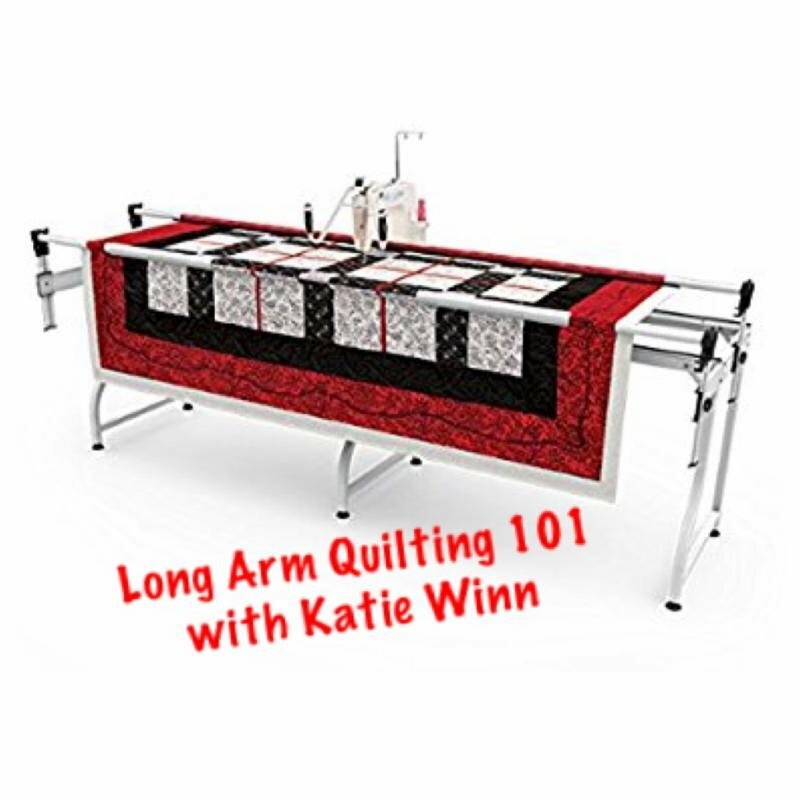 Have you purchased a new long or mid-arm machine? Do you own a Q'nique 14+/15R or are you thinking of purchasing one? 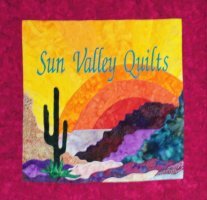 This is a hands on class which will cover all the basics including quilt variables, muscle memory and lots more. This two part hands on class is the perfect skill builder for everyone!